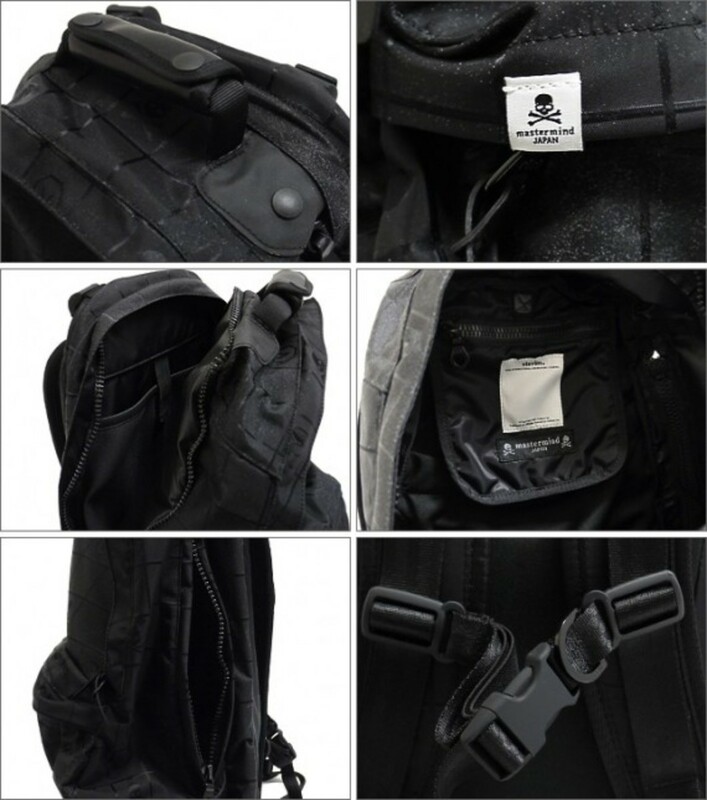 One of the staple products from visvim is their Ballistic Backpack that have been released each season in various colorways and materials. 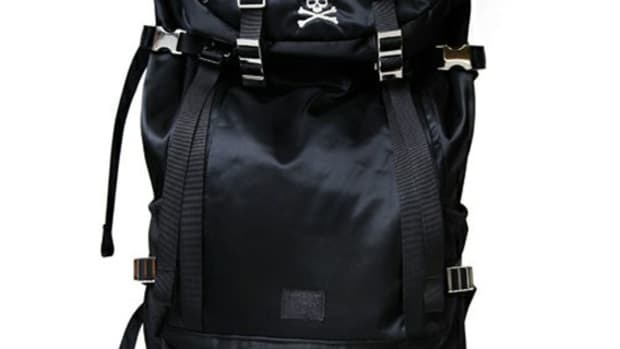 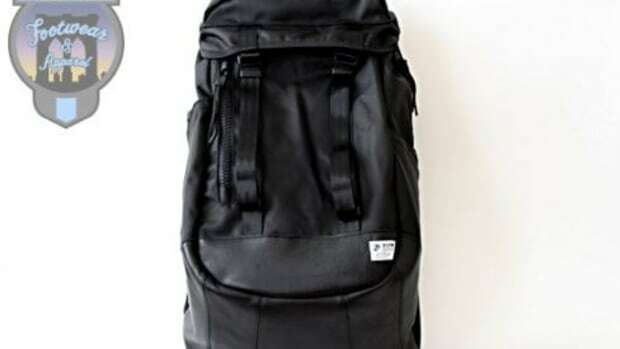 This classic backpack comes in the larger sized 22 liter version in which they have used as a base for the collaboration with mastermindJAPAN. 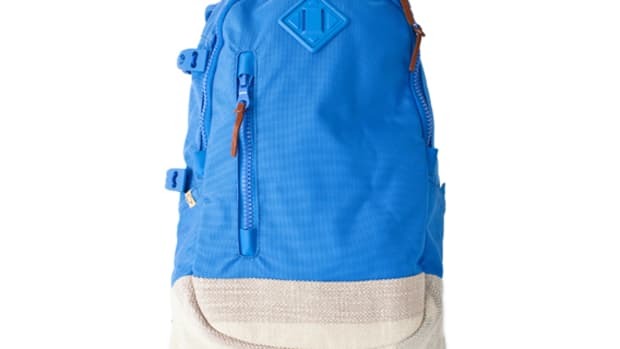 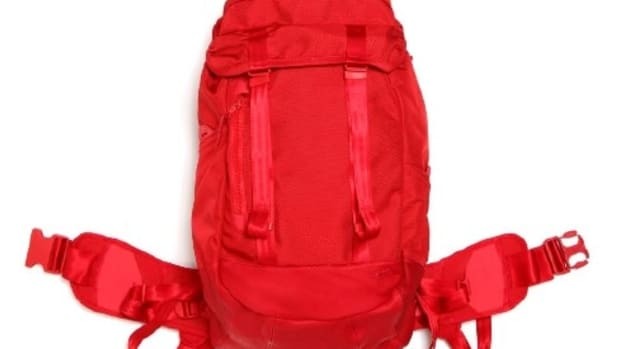 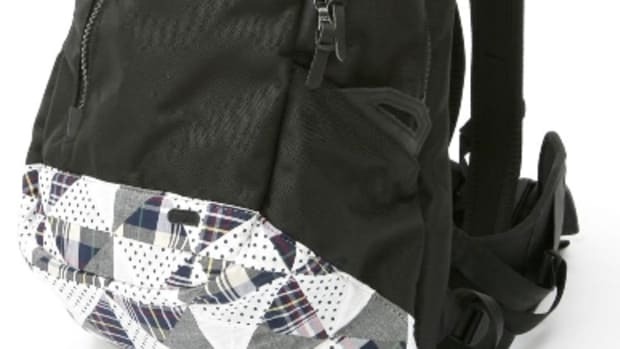 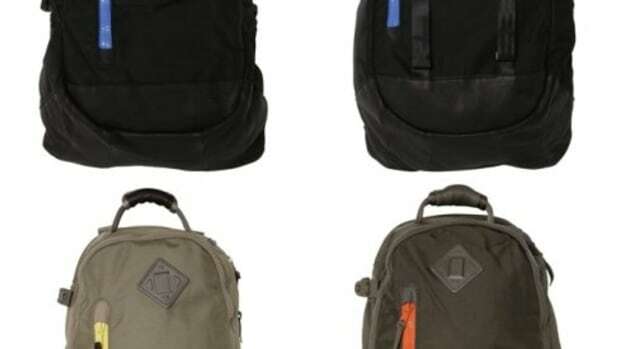 It is not the first time these two brands have gotten together and they have opted for a custom patterned fabric for the outer of the backpack. 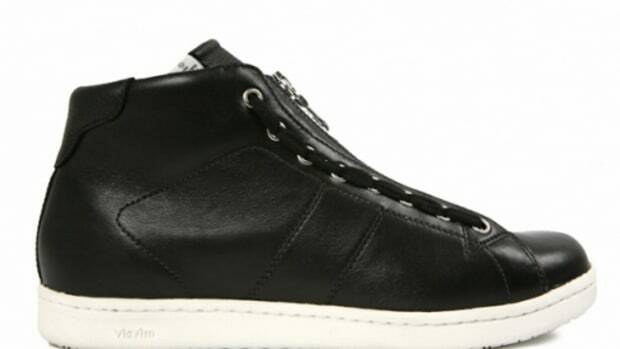 A grid pattern design that integrates the two brands logos in a tone on tone all black finish. 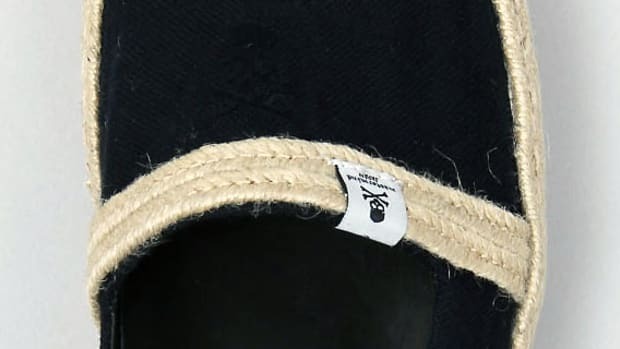 The features are same as the standard design but with additional brand tags on the inside and out.